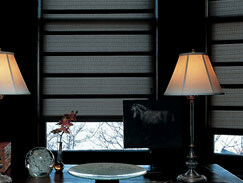 Sleek and sophisticated, Vignette shades consistently present a clean, neat appearance. Beautifully designed front and back without gathers, cords or grommets, the soft overlapping fabric folds give them their distinctively elegant styling. 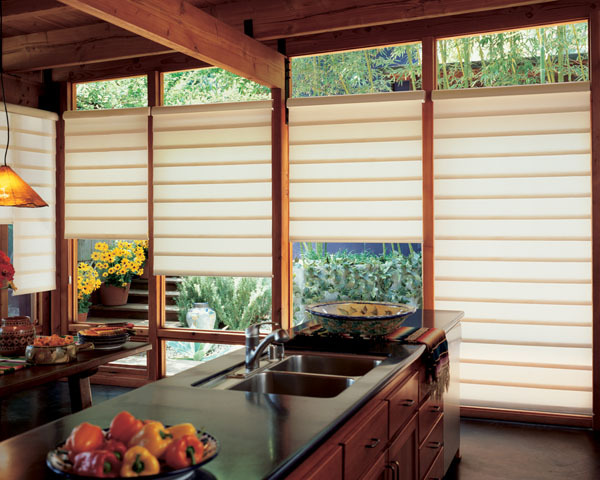 In an impressive display of beauty and function, Vignette shades use soft, overlapping fabric folds to turn an ordinary room into a space worthy of high praise. Because the fabric is specially designed to keep its shape, you'll enjoy the refined appearance for the life of your Vignette shade. 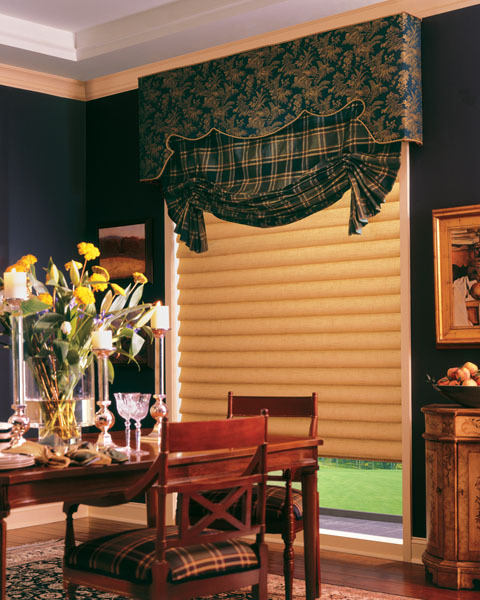 Combining the classic look of a custom drapery with the ease and convenience of a shade, Vignette shades are concealed inside a fabric-covered head rail for a completely uncluttered look when raised. 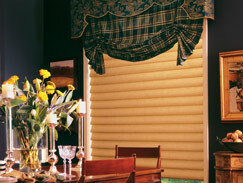 Vignette shades come in a variety of 11 fabrics and 95 fabric/color combinations where the fabrics are available in cut yardage so that you can accessorize your room accordingly. 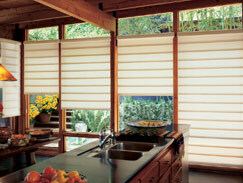 A motorized shade option is also available. 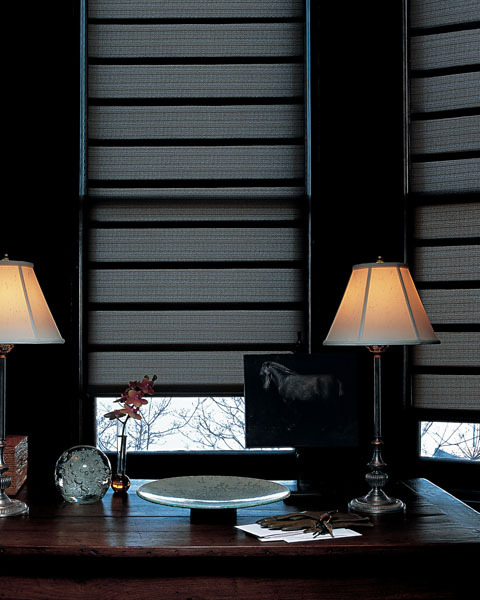 For a complete selection of Vignette Shades and a free in-home consultation contact the Today's Window Fashions location near you!